For a long period of time, a Television was the only screen that we all stared at. From TV shows to sports to our favorite movies, the only thing that brought all of that to our houses was the “Idiot box” that has been a necessity in every household. But at this day and age, media consumption has moved on to smartphones and tablets. Doubt that? Ask yourself when was the last time you sat down and saw an entire movie on a television. With the advent of better networks and higher speed internet, there has been a distinct rise of apps and websites where you can watch your favorite shows and movies on your own time. Some of them even offer international catalogues that we earlier mostly accessed through not-so-legal methods. Here are the best apps and websites to watch your favorite channels, shows and movies. Netflix : The Global video-on-demand provider launched its services in India in January this year, bringing a big list of shows and movies now legally into the Indian viewers’ hands. There are three different plans, which only change the availability of HD and Ultra HD , as well as increasing the simultaneous viewing screens to 2 and 4. 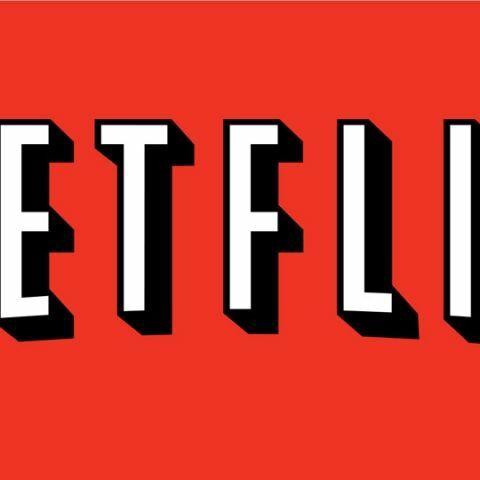 Netflix is also offering a number of Indian movies and the only thing that seems to be missing from this platform are Indian television shows. Technically, this is one of the strongest services out there with the lowest app launch times and best video quality even on compressed streaming. 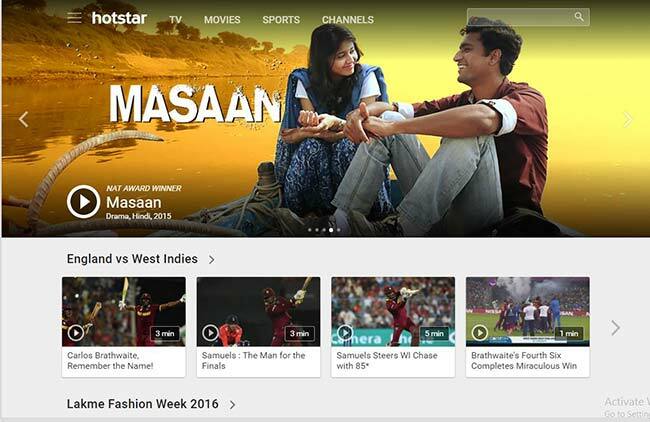 Hotstar : Star Network’s own video on demand platform brings to you content from all across the network, ranging from daily TV shows to web-exclusives to any movie for which the channel network or any of its 20 channels has the rights. Another interesting format of content on their layout are the short clips from TV shows and movies that highlight one or two interesting scenes. The recent ICC T20 World Cup was also live-streamed on Hotstar. YuppTV : Founded in 2006 by an NRI citizen, the app was created with the goal to provide Indian and South Asian television content to Indians residing abroad. Currently, it offers content on several platforms like Connected TVs, Internet enabled Set Top Boxes, Smart Blu-Ray players, PCs, Smartphones and Tablets and even Consoles. The content is in the live TV format with catch-up TV available for the last 7 days. There are various subscription plans available and the app itself is quite easy to use. ErosNow: One of the best content repositories on this list, Eros excels in both Indian as well as International content. On top of that, at a cheap monthly rate it offers a clean and easy to use interface both on the desktop as well as mobile versions. The performance of this service itself is comparable to Netflix and definitely better than Hotstar. This is definitely worth your money. Spuul: If you are looking for a monthly subscription model instead of a pay-per-movie payment method, you can head over to Spuul, which has a well updated content portfolio as well as a premium subscription with unlimited access. This app is one of the best performers when it is used on high speed internet services, but coming to comparatively low-speed connections, it will straightaway refuse to launch and only launch in SD, eventually catching up to HD.